Here is a demo of the rkAeroTabs provided by Jeff Hansen. 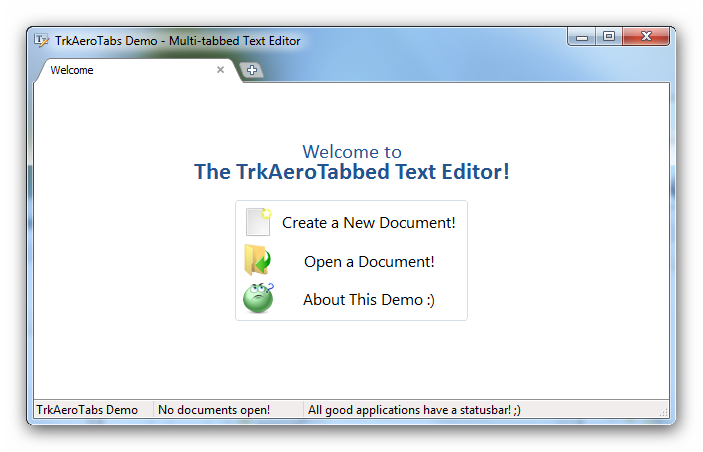 It is a good demo that shows one way of using the tabs. Thanks a lot Jeff!